Not in the North Atlanta area? 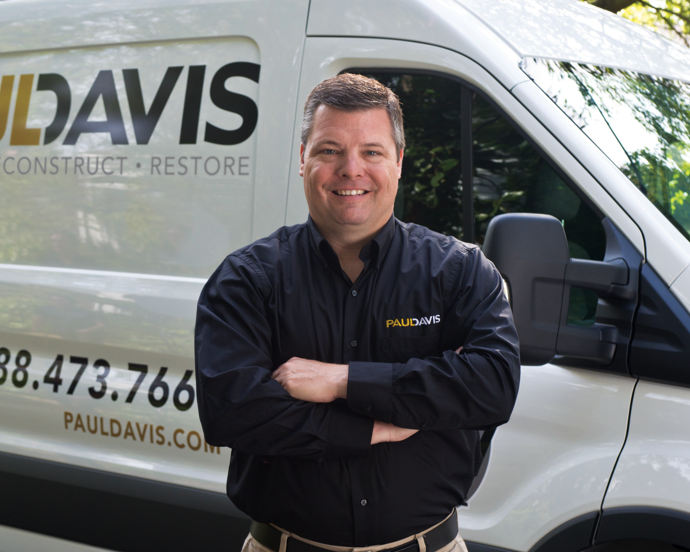 For 53 years, Paul Davis Restoration & Remodeling has been the primary responder for the area’s disaster recovery and remodeling needs. 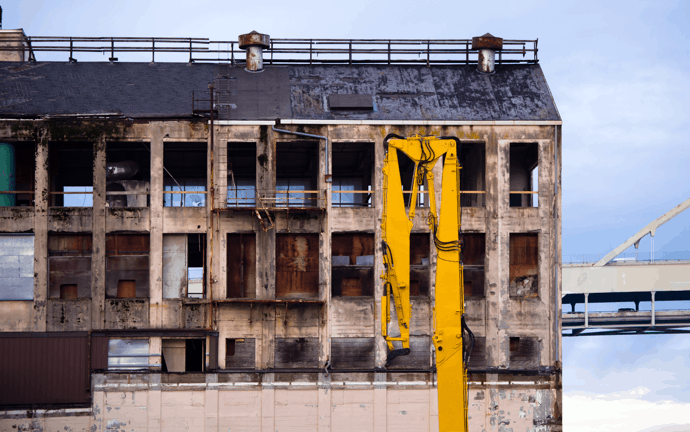 From flooding to fires and frozen pipes, Paul Davis Restoration responds with 24-hour emergency service to restore calm in the most chaotic of events.